What’s more delicious than a scoop of Rocky Road ice cream? 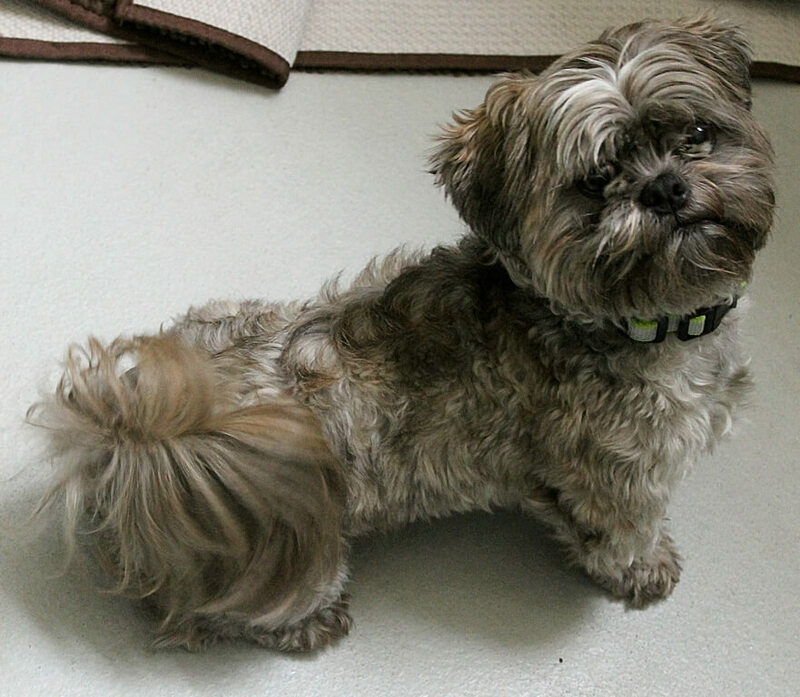 How about a scoop of Rocky the adorable and lovable Shih Tzu?! 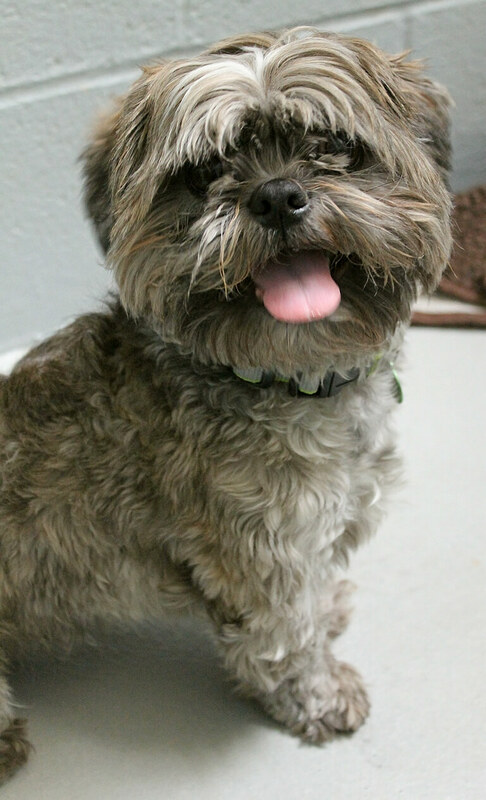 At 2 years old and only about 11 pounds, I may be small, but I am full of personality! Being young, I am very very playful and just love playing with toys. That is probably my favorite activity, come to think about it! I am excitable guy who is happy to meet just about anyone and everyone! Except those mangy cats of course. My human pals over 12 are such a delight and I just adore going on my afternoon walks with the volunteers at Pixie. I have been in a happy home environment all my life, and already went through basic obedience, know some tricks, play with my dog pals at doggy daycare, and am even used to going to a groomer on the regular! Happy, prancy, and full of style, this is one sophisticated gentleman who has a fun side and is ready to play. Fill out an application today, so we can get started! I come to you neutered, vaccinated, and micro-chipped with an adoption fee of $450.